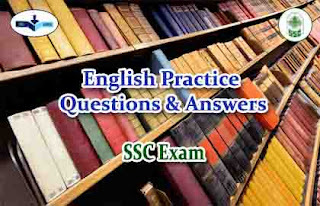 Directions (1-10): In the following questions, some parts of the sentences have errors and some are correct. Find out which part of a sentence has an error. That part is the answer is (d) I.e. No error. 1).Being a holiday (a) / 1 we went out (b) / for a picnic (c) / No error (d).